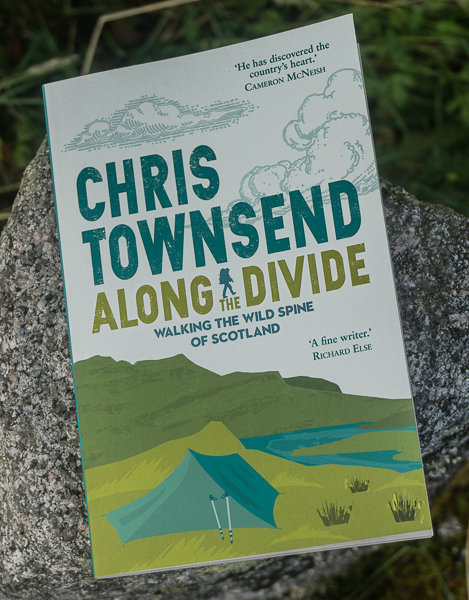 With the official opening of the John Muir Way last weekend as part of the John Muir Festival and much attention being paid to John Muir in the media (even an editorial in The Guardian) here's my contribution - a piece I wrote for The Great Outdoors earlier this year. The John Muir Way was opened by Scottish First Minister Alex Salmond. 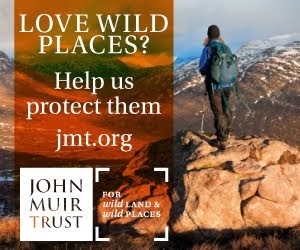 Hopefully he will heed the words of Muir and protect Scotland's remaining wild land. Otherwise this gesture is meaningless. 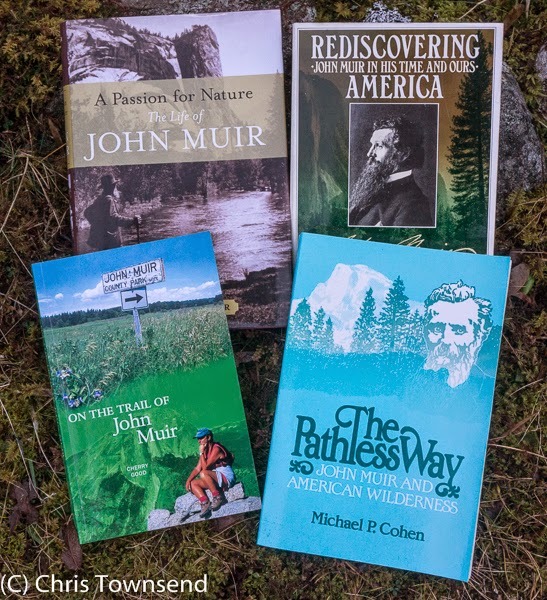 This year is the centenary of the death of John Muir, arguably the most influential defender of wild places ever and whose legacy is still relevant and important today. Born in Dunbar in Scotland, Muir emigrated to the USA when he was eleven and lived there the rest of his life. He's still not that well-known in Britain, unlike the USA, where he is regarded as the 'father of National Parks'. In Martinez in California where he settled there are John Muir roads and businesses and the house where he lived is now the John Muir National Historic Site. 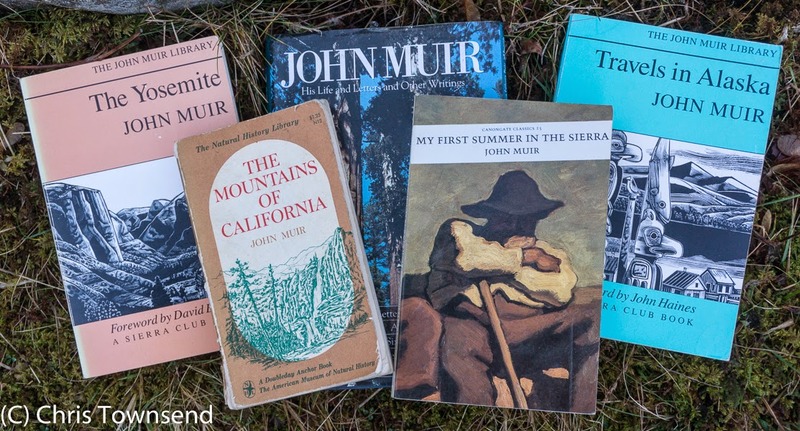 The Sierra Club, which Muir founded in 1892, is one of the USA's leading conservation organisations and does much to keep Muir's memory alive. 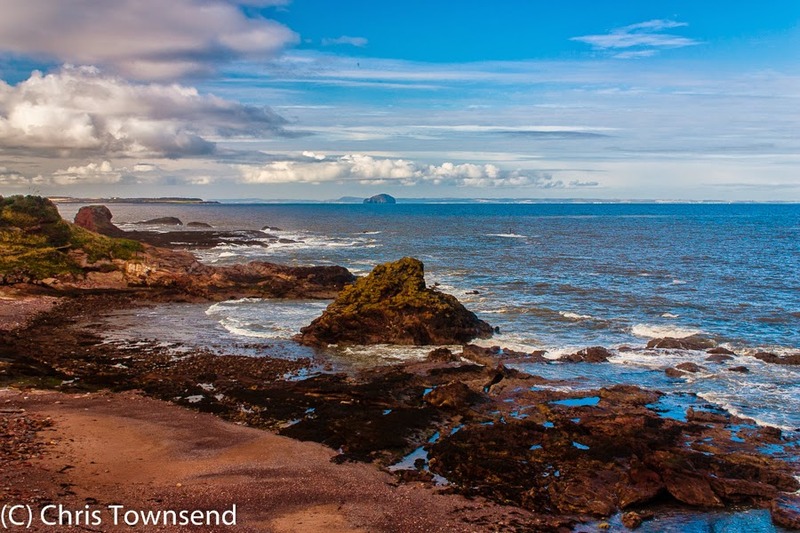 Scotland is slowly catching up with John Muir's Birthplace, a statue of the young Muir and the John Muir Country Park in Dunbar plus now the John Muir Way. 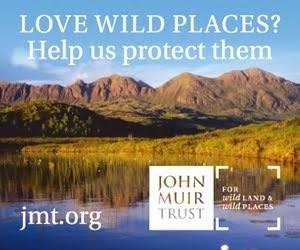 And of course there is the John Muir Trust, founded in 1983 to campaign for wild land. Much will be written and said about John Muir this year. What should be remembered is that his vision of the necessity of wildness and nature is as valid now as it was 100 years ago. Great, insightful article. really enjoyed reading it.